This is me. Shelley. See me before at 220 lbs and see me now at 130 lbs! I lost 90 lbs all on my own. How did I do it? Through training my brain and healing my heart. I created a powerful process that restores your dignity, decreases your appetite, and empowers your decision-making. 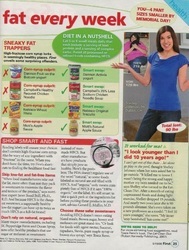 Through truth, humor, dignity, and LOVE, I teach women how they can lose weight successfully! Take a look at the results, they speak for themselves! No matter how old you are, what health conditions you have, or where you're from, I can help you get free from the body that imprisons you, lose weight, and feel healthy, all while eating the food you like! 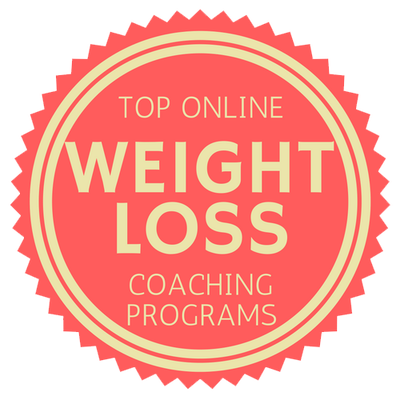 I've coached thousands of women from around the world, including physicians, therapists, trainers, and coaches to successful weight loss! My process is physician-approved and I'm confident both you and your physician will love it!" 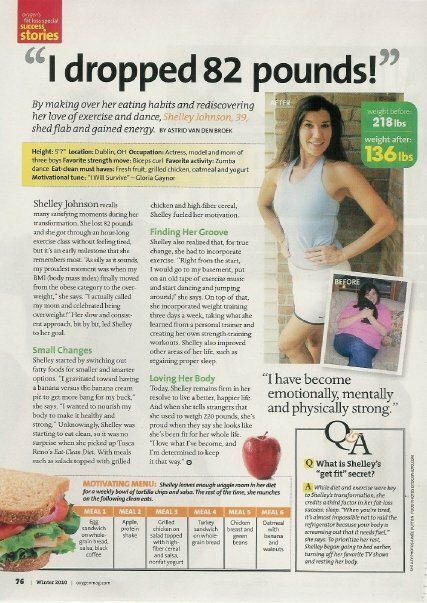 Meet Shelley Johnson and see her weight loss success, ​as seen in best-selling books and magazines! Someone to personally help you! "I will not tell you what to do. I will show you the truth. I will not insult you by telling you what you should and shouldn't eat. You don't need to be condescended by anyone questioning your decisions. You need truth and you need support. The respect will change everything for you." Your weight gain is not your fault, you're not lazy, nor do you lack self-control. Let me show you. 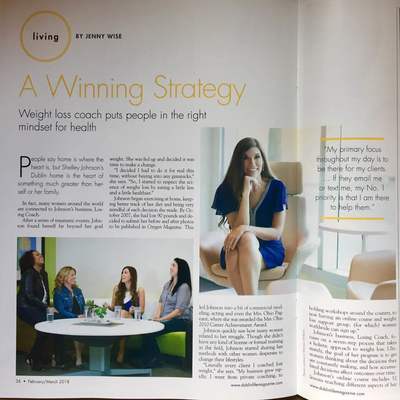 Please take your time and learn what this weight loss coaching is all about. Explore this site. You CAN be successful at weight loss. I have videos and blogs with real coaching. Look at my before & after photos and videos of women, just like you, who have successfully lost weight with my process. I know the first question you may have is, "Will it work for me?" Yes! A resounding YES, it will work for you! How do I know? Because it's a process based on truth, that will work 100% of the time, for everyone, regardless of past attempts, dietary restrictions, preferences or age. If you want real weight loss, the first thing to understand is that no one can sell weight loss. You actually can’t buy weight loss. You know this, because you’ve probably already tried to buy it and realized, you can’t…because weight loss can’t be bought. Weight loss comes from the accumulation of all the decisions you make over time. Your decisions come from your brain, and no one owns your brain... but you. 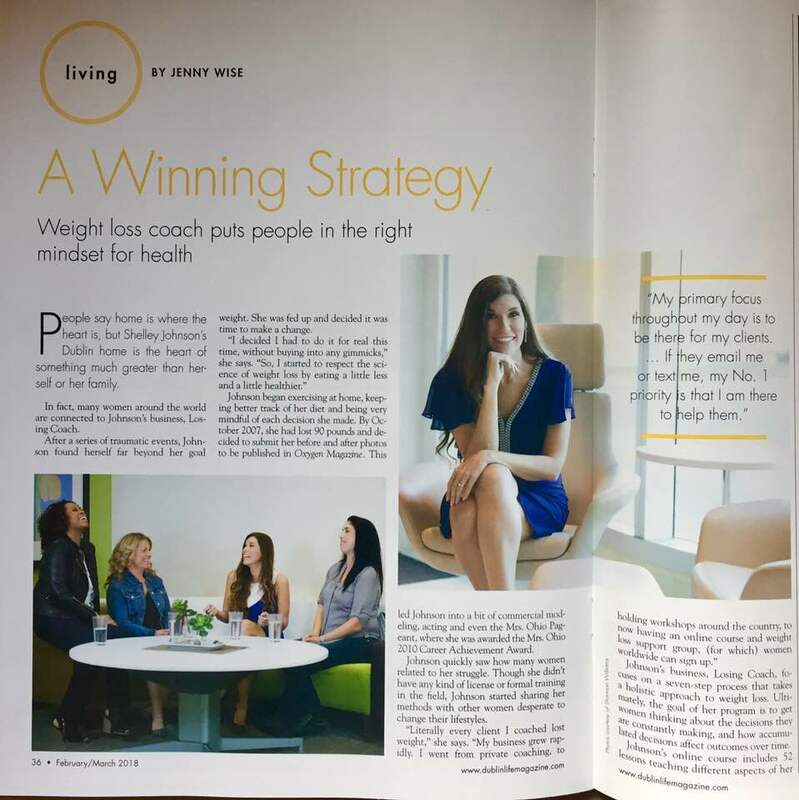 I provide coaching that equips you to make decisions that result in weight loss, through a process that will work for you. A process that will train the brain and heal the heart. Using truth, humor, dignity and LOVE, the brain and heart connect, create coherence, and work together to give you what you really long for... A beautiful body, a beautiful YOU. I invite you to try my online coaching! I simply want to help you lose weight. No menu to follow. No exercise regimen. It is simply a process based on truth and the removal of judgment. This gives you the power to lose weight on your own. My desire is to share with you all the Power, Truth and LOVE that equipped me to successfully lose weight! 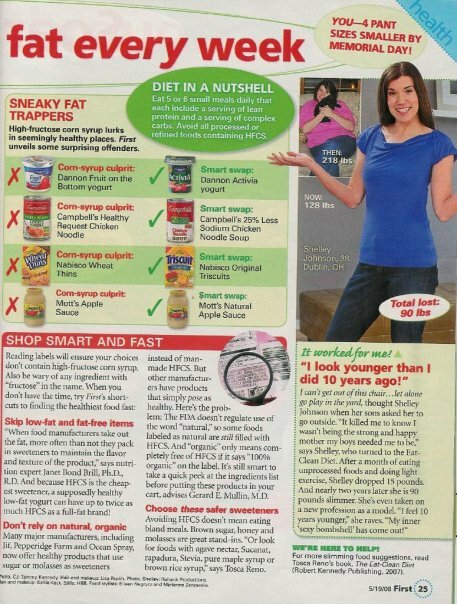 The website Revolyn stole Shelley's before and after photos for their own financial gain. They changed her name, posted her photos (which they falsely claim copyrights to), and fabricated a testimonial about their product. This was done without her knowledge or permission, and constitutes intellectual property theft. Shelley Johnson is not associated with them in any way whatsoever. They do not have her permission to use her name or likeness.